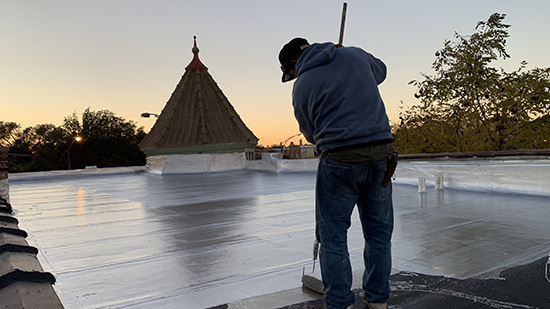 As Commercial Roofing experts in Chicago, we use only the best products available to ensure that our clients are receiving high-quality products from high-end manufacturers. 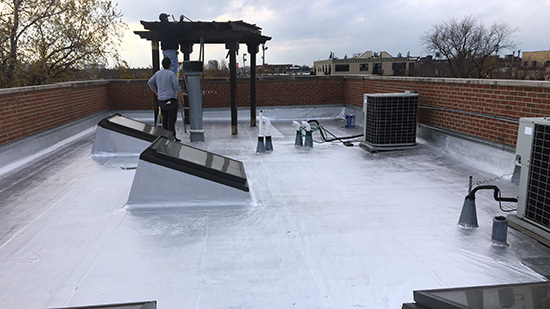 We have been installing Industrial Roofs in the Chicagoland area since 1972. We only use high-quality products from high-end manufacturers. We get the job done right the first time, every time. 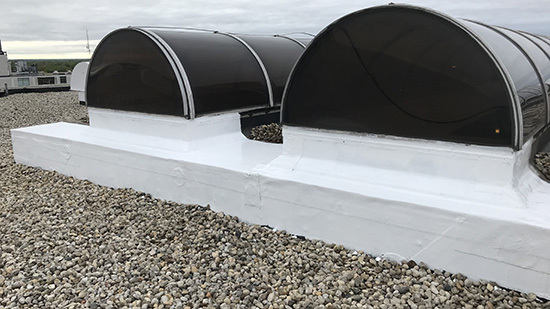 Residential Roofs in the Chicagoland Area require occasional maintenance and repairs to keep your home dry. Our Roofing professionals will ensure your family has a roof over their heads that doesn’t leak.